I’ve been putting in lots of practice this season compared to the last few. I live next to one of my home courses now, so it is more convenient. The last couple of years my ball striking has been quite suspect, especially the irons. This season the work has me feeling much better physically, and hitting the ball very solid and farther than the last couple of years. But I’m not hitting the irons accurately. I’ve been averaging 33% greens in regulation (thanks to Shot Scope V2 statistics), which is not good for where I want to be. I’m a deadly putter, but if I’m missing 66% of my greens, my deadly putting is trying to save par or bogey, instead of trying to make birdie or at the worst, par. I started this season gaming my old 2002 Hogan Apex Edge Pros because those were what I hit the best early in the season. I’m still hitting them solid, but not accurately. 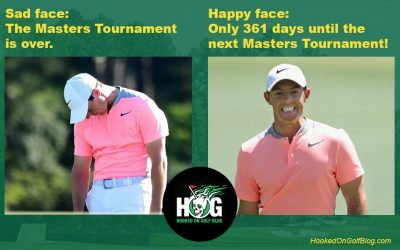 The last two 9-hole league days which were 3 GIR and 2 GIR respectively, where the last straw. Tonight I hit the range for an open audition with three sets of irons I own. I had many, many more sets, but scaled them down in the fall when I moved. Tonight it was a test between my Hogans, the Bridgestone J15DF Driving Irons, and the Miura Series 1957 Limited Edition Small Blades. I had to put the Miuras away last season because I started s****ing them. But early this season I s****ed a couple with the Hogans too. I changed my setup as part of my move was pulling me closer to the ball at impact. That seemed to solve the problem (knocks on wood). In tonight’s audition I all but re-fell in love with the Miuras. They flew very high and straight, and felt like butter. The only club I had issues with was the 4-iron. 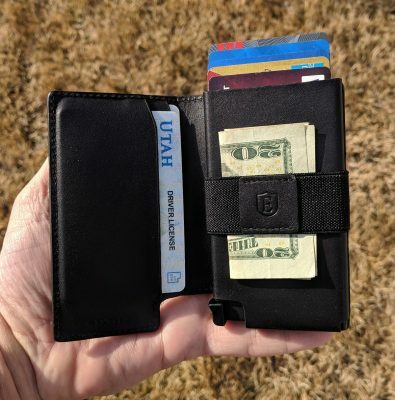 It’s so damn small it’s like the club face is the size of a quarter. Still, with how great I was hitting the rest of the set, they have won the starting position once again. I’m tempted to put the Hogan 4-iron in with them, as it still is a great club for me, and probably easier to hit than the Miura. 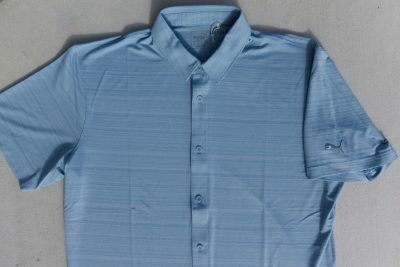 The Bridgestones, as great as they are, just didn’t work. 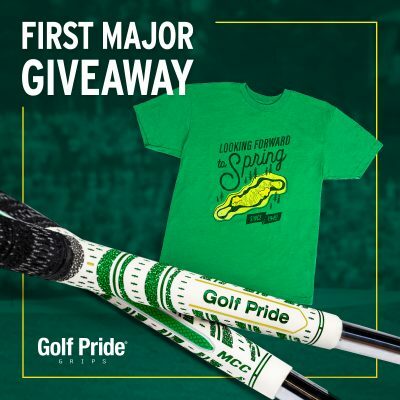 I think something has changed in my swing and the shafts aren’t quite a match at the moment. Blade-a-licious! Could you hit this? So there it is. I’m switching irons two weeks before the biggest, most important tournament of the season, and the one that means the most to me. Nothing much to lose. I can only hit a couple less greens in regulation per round before I’m down to zero. Dear snow. Please melt. Thank you. 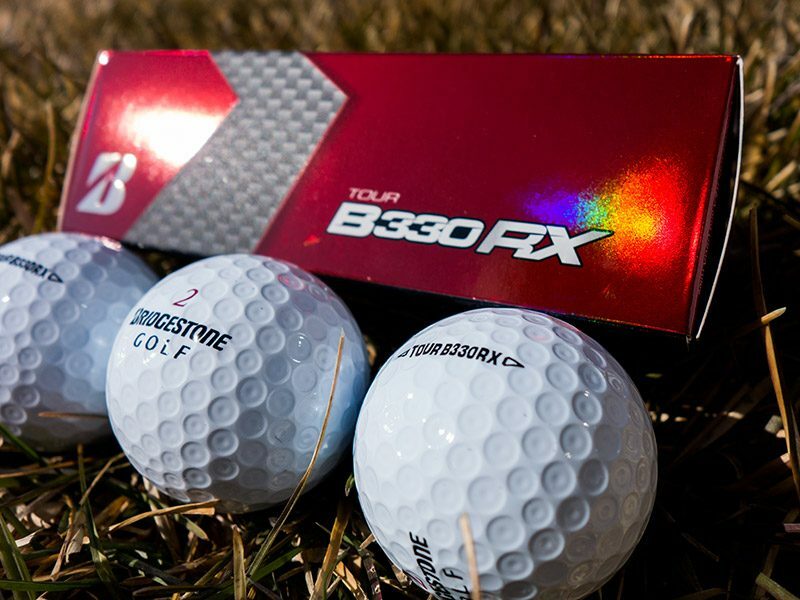 That way I can start testing golf equipment, like these new Bridgestone Golf Tour B330RX and RXS golf balls. 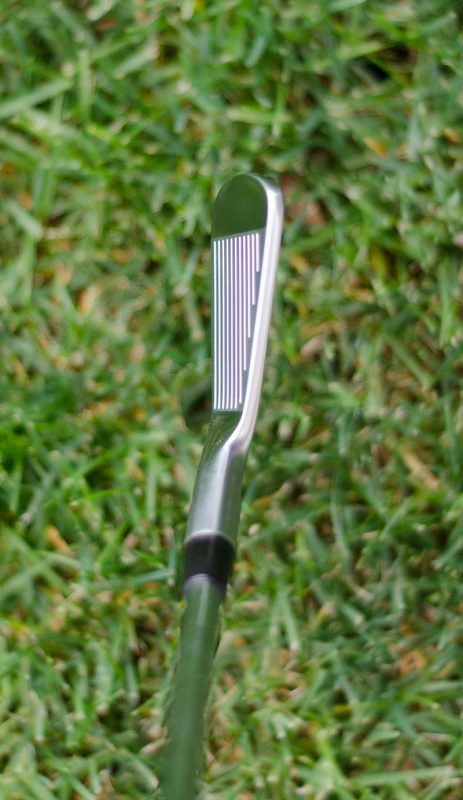 The RX series is designed for golfers with a swing speed lower than 105 mph. 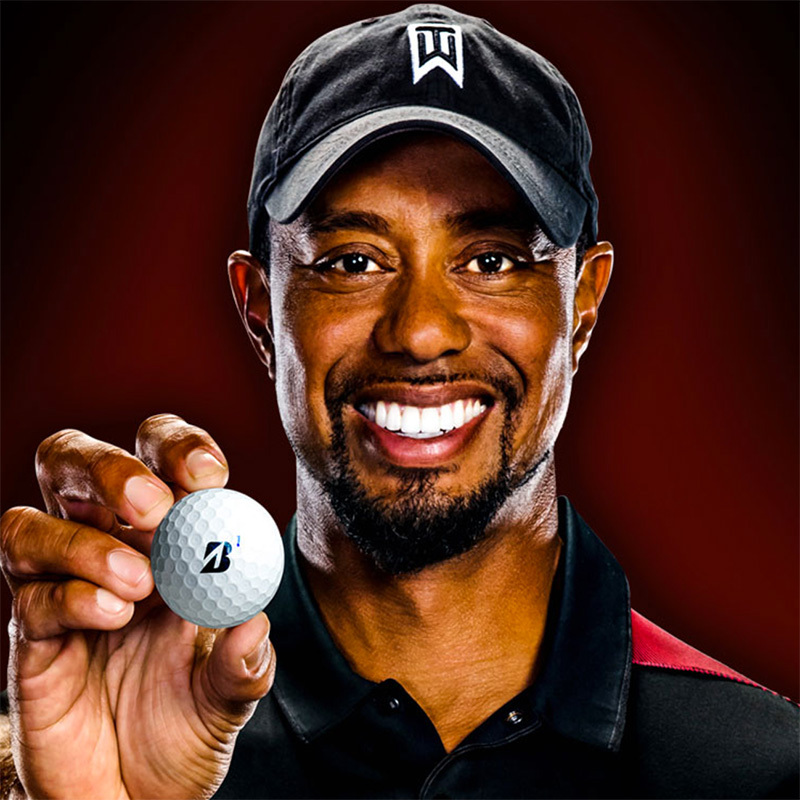 When I’m on in the peak of the summer, I’m right at 105mph and usually play the regular Bridgestone Tour B330. 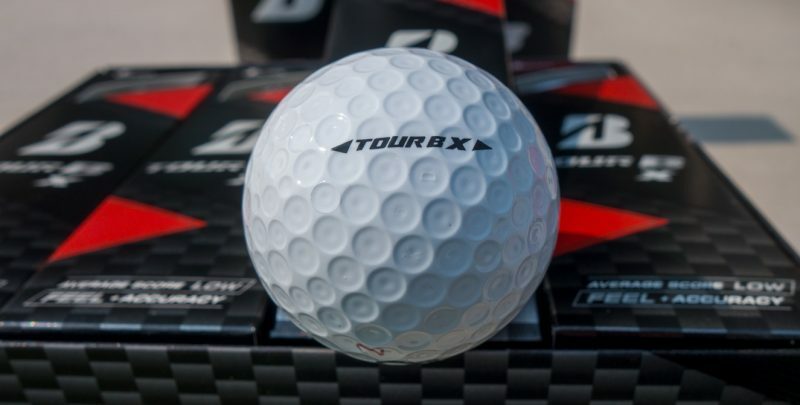 The B330RX series is a good spring/fall/winter ball since it is a little softer. 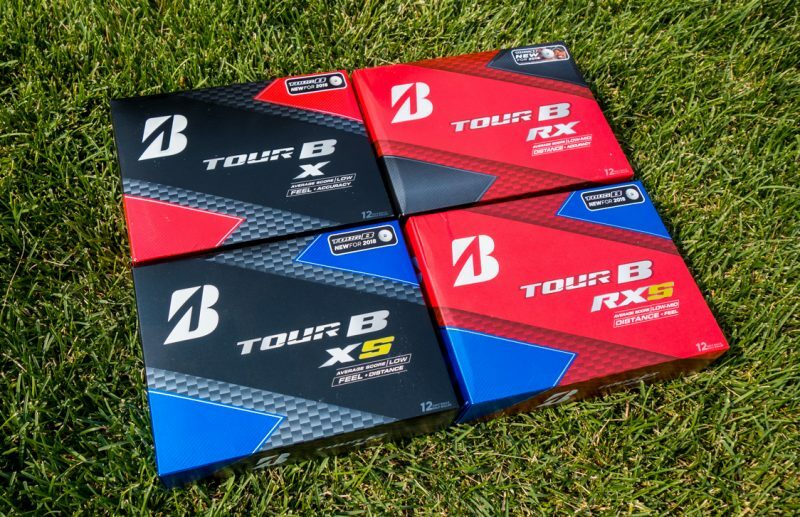 Below is the official press release from Bridgestone Golf, describing the new 2016 RX’s. 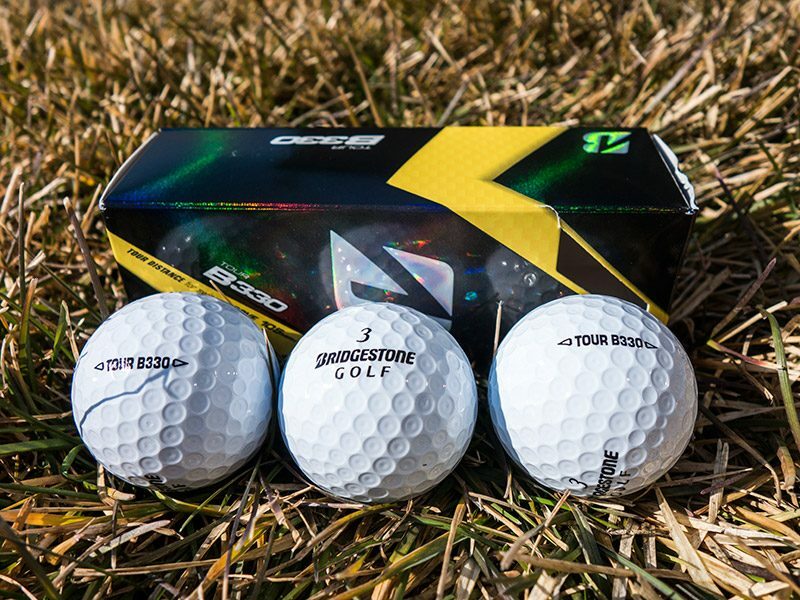 Covington, Ga. –Bridgestone Golf, the #1 Ball-Fitter in Golf, is using what it has learned through more than 300,000 consumer golf ball fittings to produce the best tee-to-green performing balls ever made for amateur swing speeds. 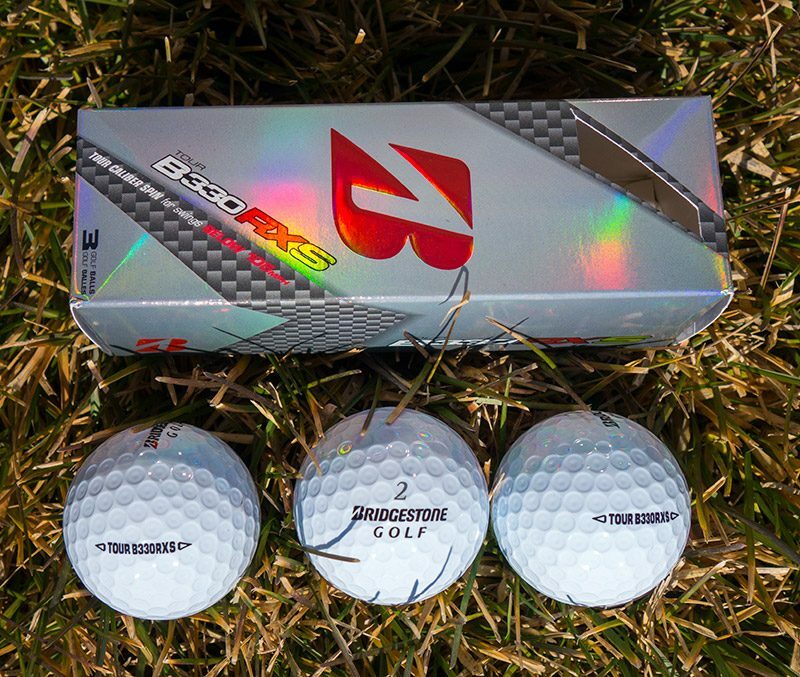 Bridgestone’s new 2016 TOUR B330RX and TOUR B330RXS golf balls have been specifically engineered to produce longer drives and better spin around the green for players with swing speeds below 105 mph, using new proprietary AMATOUR Core and SlipRes Cover technologies. 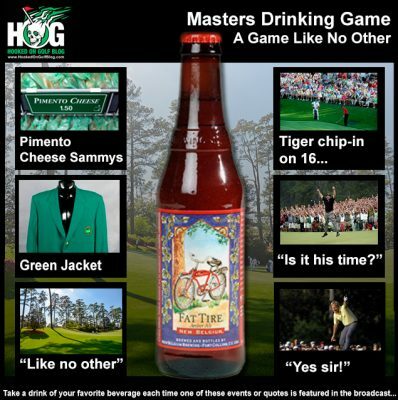 Historically, distance and spin has been a “give and take” relationship. To increase distance off the tee, players had to sacrifice spin around the green and vice versa. 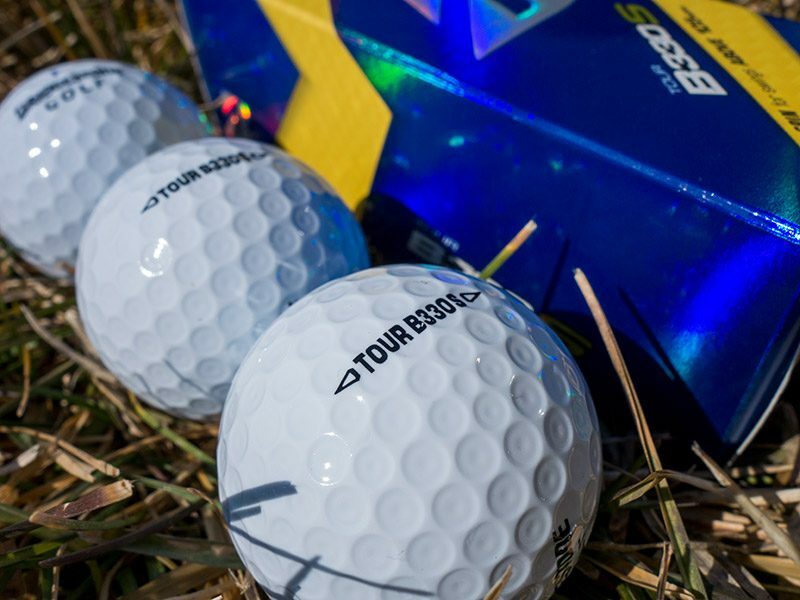 With Bridgestone’s 2016 Tour B330RX family, that is not the case.